This adorable polar bear is feeling patriotic. 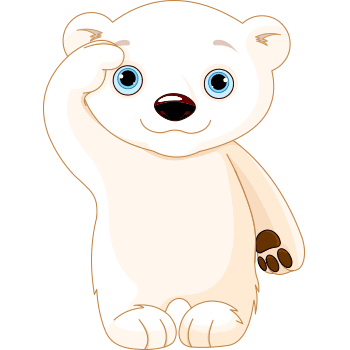 If you want to salute a friend's service or just salute their great advice, you can share this bear in your next message or even a status update. Each of our polar bears is expressive and designed to help you share your feelings. Discover your favorites by browsing our collection.